... Discuss themes that elevate game play (1:16:08). Please consider supporting the Dukes by donating to their local Children's Miracle Network hospital as part of the Extra Life Fundraiser! 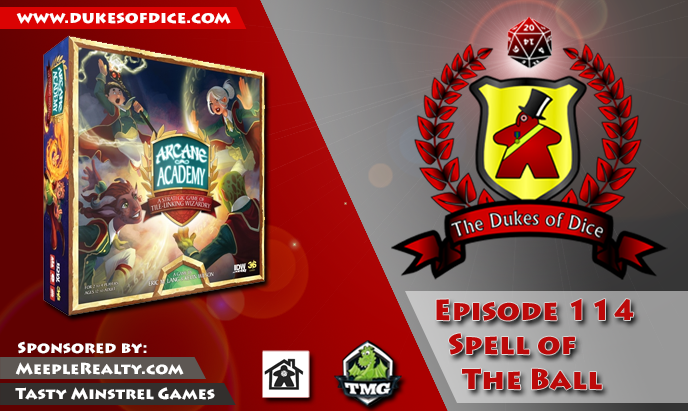 Please consider donating to the annual Jack Vasel Memorial FUnd Auction currently underway on BGG, including the Dukes' auction! 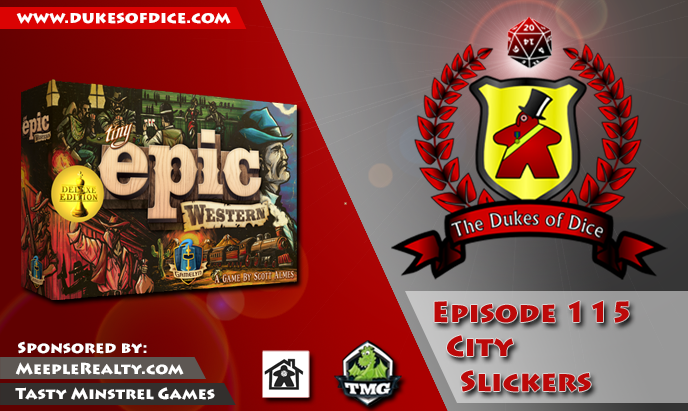 ... Discus the use of poker mechanics in board games (1:58:15). 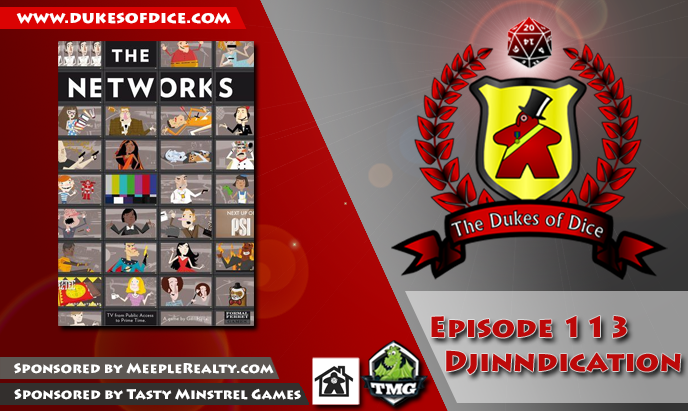 Thanks to all of our awesome Patreon supporters the Dukes are able to bring you additional interviews of publishers, designers and board game media personality. 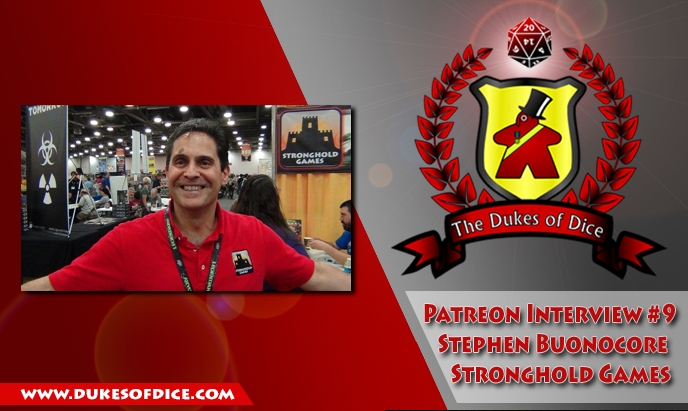 This episode, Alex sits down with Stephen Buonocore, President of Stronghold Games. 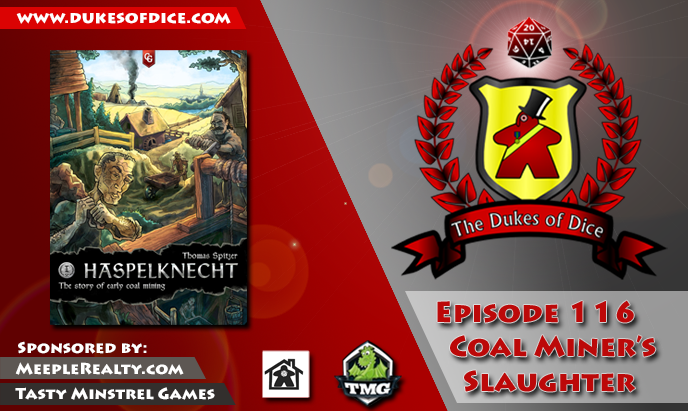 The two discuss publishing and some of Stronghold's hot releases! ... 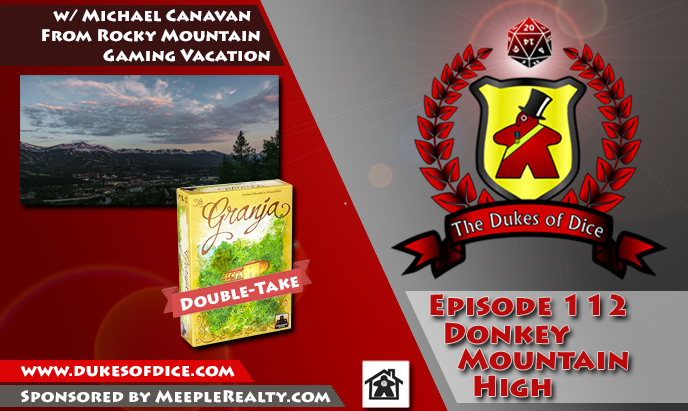 Discuss gaming vacations, with a focus on the Rocky Mountain Gaming Vacation (1:14:22). Sign up for an amazing week of travel, gaming and adventure in beautiful Breckenridge Colorado form June 4 - June 10, 2017. Use promo code "DUKES" to save $50.